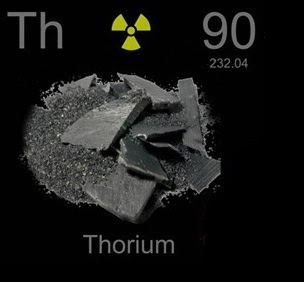 Thorium (pronounced as THOR-ee-em) is a less radioactive metal that belongs to the family of actinides and denoted by the chemical symbol Th . 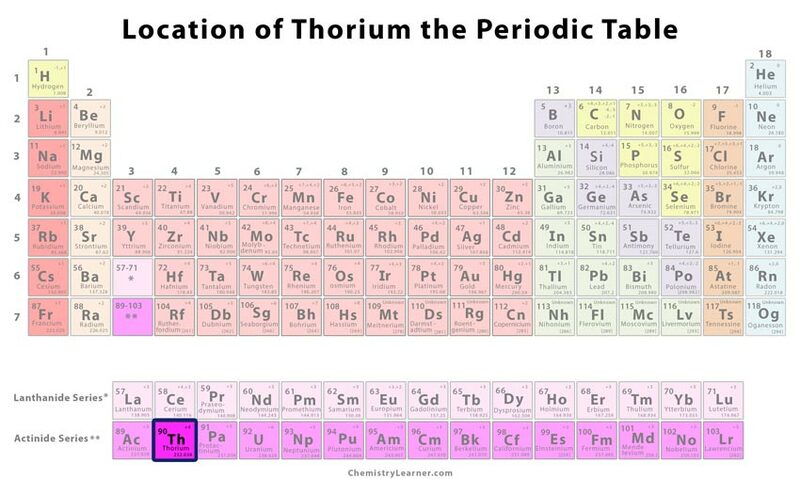 Out of its thirty-two isotopes, thorium-230 and thorium-232 are the most stable ones with a half-life of 7.54×104 years and 1.4×1010 years, respectively, where the latter decays into radium-228 through alpha decay or spontaneous fission [2, 5]. 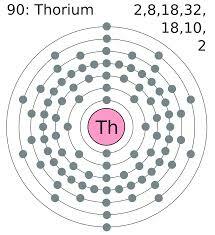 Up to 12% of the element exists in monazite (Mt) ores in the form of thorium phosphate from where it’s mined. Its abundance is attributed to the presence of 16 million tones of Mt resources around the world out of which 12 million tones form heavy mineral sand deposits on the east and south Indian coasts . How Did it Get the Name: Its name is derived from Thor, the Scandinavian god of war and thunder . 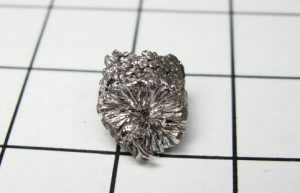 Who Discovered it: Jöns Jakob Berzelius was the discoverer of the metal . In 1829, Berzelius at the Royal Karolinska Institute, Stockholm, isolated a new metal from a rock sample that was sent to him by a mineralogist called Reverend Hans Morten Thrane Esmark who found it near Brevig. 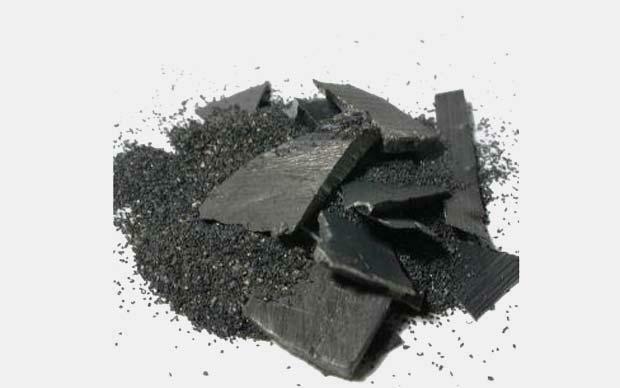 He even heated thorium fluoride with potassium to produce a sample of the same metal and named it as thorium. 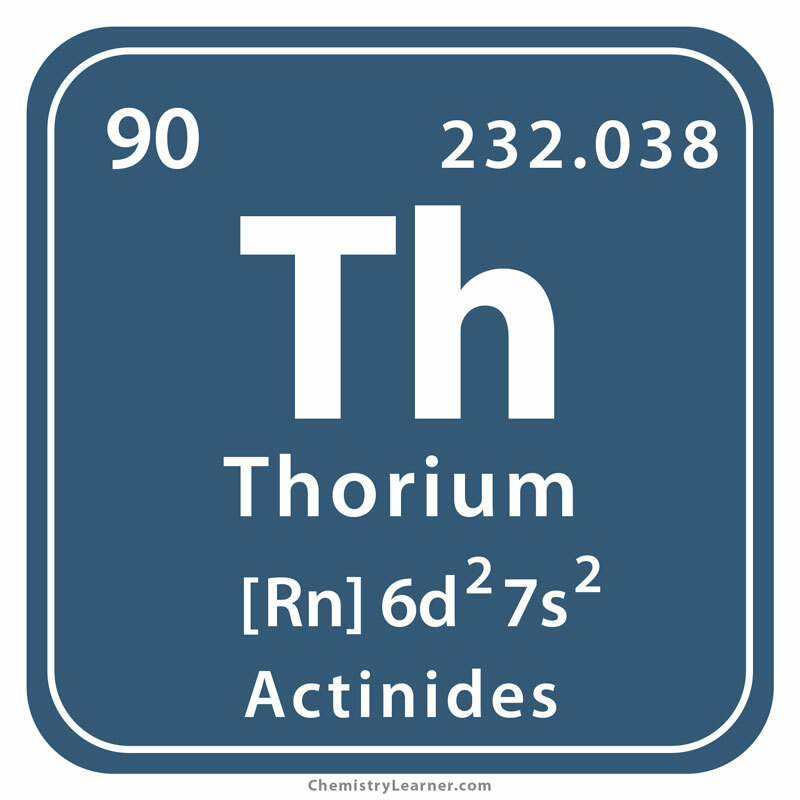 The rock mineral found by Esmark was later discovered to be thorium silicate (thorite) [1, 2]. It is used as an alloying agent in magnesium to increase strength and creep resistance at a higher temperature required in the making of aircraft engines [1, 4]. 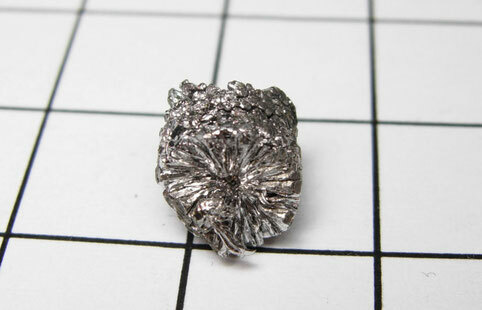 The element is coated over tungsten filaments used in electronic devices such as television sets . 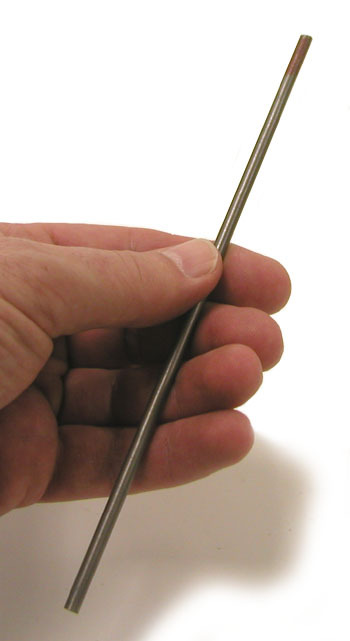 It is sometimes applied in the making of jewelry such as rings. Thorium-229 might be useful in the treatment of cancer and infectious diseases even though no studies have been conducted to support its applications in the field of medicine . Prolonged exposure or accidental inhalation/consumption may result in severe toxicity. If the radioactive metal enters the eyes or comes in contact with skin, it causes severe irritation . Thorium-232, when targeted with neutrons, undergoes a series of beta decays to form uranium-233 that might be useful as a nuclear fuel in the future to power nuclear reactors [1, 2, 6,]. 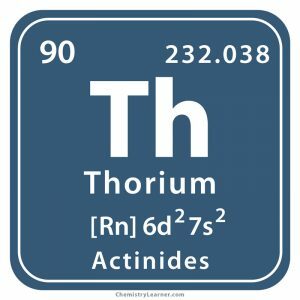 In 1898, the radioactivity of Th was first shown by Gerhard Schmidt, an organic chemist, and later confirmed by Marie Curie . The costs of the element may vary somewhere between $130 and $160 .